Can you not get enough of memes or do you just love getting a good laugh? Well then it's a wonderful idea to stay here, fella, cause I scaverd the internet (some muggle thingy) and found some quite funny memes but that's up to you to decide if they are funny. So let's get started and get a little laugh! 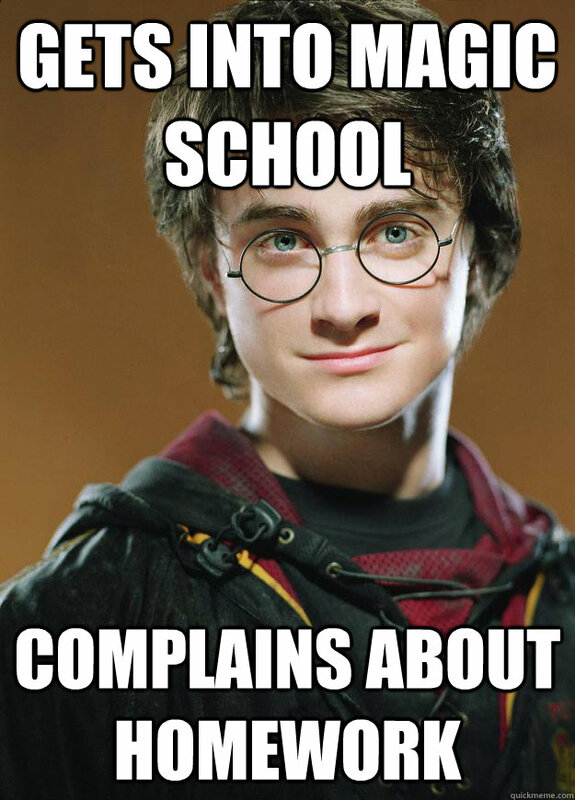 Welll…that's what Harry does best! :) Summary of the whole potter series. 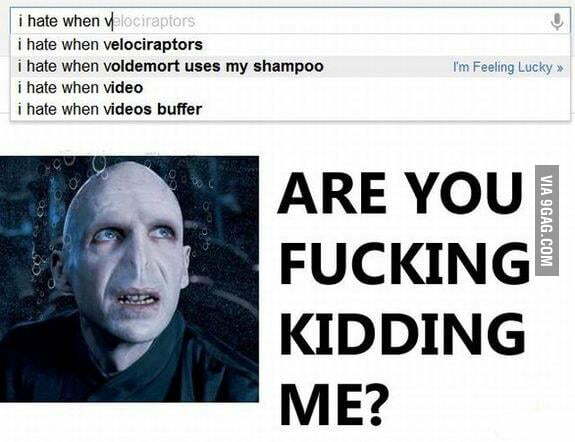 I hate it too… XD but why does he need all that shampoo? If you liked this blog, check back next time, there are more memes coming this way! Because trust me, when I tell you that this were not even the most funniest ones! Laetitia Spadonette Haha! I loved it! Bentley Wood XD Amazing Memes, hilarious and I can’t stop laughing! Wonderful! Charlotte Thane Ahhhhh this was hilarious! Thomas Wilder Hahaha I absolutely love this! Can't wait for the next one <3 Great job!